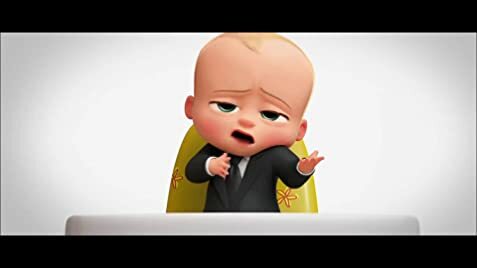 Boss Baby: I'm the *boss*. This film tells the story of a seven year old boy, who has very busy but loving parents. 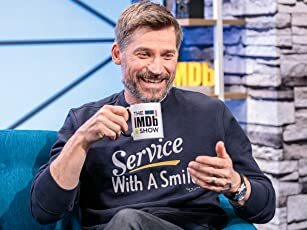 One day, his parents bring home a baby boy. He gets intensely jealous from sibling rivalry, until he discovers that the baby can talk and is actually working for a company. 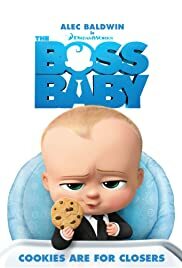 "The Boss Baby" is a really fun film for the whole family. The baby is super cute, and everyone will fall in love with the baby in an instant. The sibling rivalry plot is convincing, then the fantasy kicks in. The jokes are funny and family friendly. Actually everything about the film, from the plot to the characters are likable, fun and cute. I was very entertained.